A Camera? Or a Phone? These two have been slowly converging to one, at least for informal photography. Even if we remember our last celebration, a holiday or an outing with old friends we always had our cellphones handy, clicked pictures and posted them on Facebook, Instagram or Google Plus. With the advancement of smartphones, the usage of camera have become easiest one, phone has emerged out of its normal functions of texting and calling. 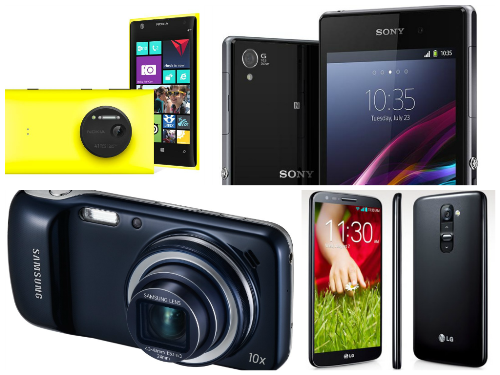 As technology has boomed so is our smartphones, they have specifications as once found only in high resolution cameras. We already know that iPhone 6 has an eight megapixel iSight camera which is proficient of capturing 1920 X1080p Full HD resolution video of an FPR ratio of 30 along with high quality audio. Similarly, Samsung Galaxy S5 has a 16 megapixel rear camera which is capable of shooting 4K Ultra High Definition video at frames per second ratio of 30 coupled with video stabilization. Sony Xperia Z2 has 20.7 megapixel camera while Nokia Lumia 1020 with 41 megapixel rear camera with Carl Zeiss camera lens which is skilled in shooting pictures of DSLR quality and Full HD 1920 x 1080p videos. These facts and latest Phone clearly tells us the exponential increase in involvement of good cameras in our daily life. As the need of a camera has increased to gratify our Social media needs so is the type of pictures we post. The latest fag on Social media is a Selfie, manufacturers have tapped into this potential opportunity and developed Selfie Stick for a better Selfie. Selfie Sticks are the latest fag to our Selfie trend. Although talking selfie’s is an archaic practice but the word “selfie” had its first occurrence on the internet in an online forum in 2002, and in 2013 it was named the Oxford Dictionary Word of the Year, quickly making Selfie Sticks extremely popular as the Instagram hashtags tell us. 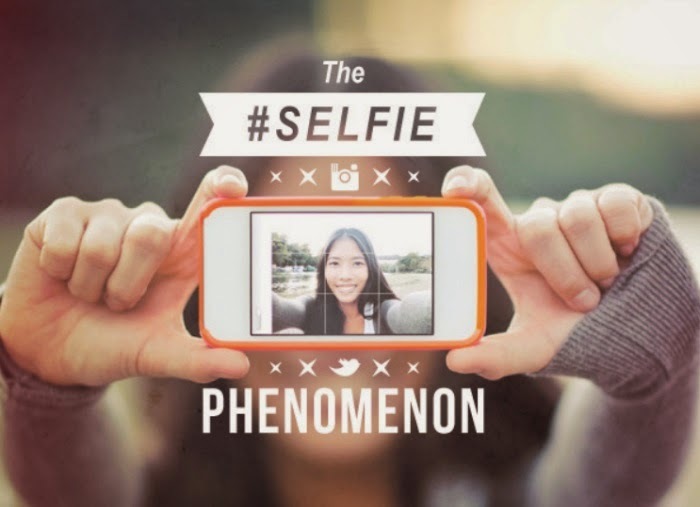 65,000+ Instagram images have been hash tagged #selfiestick. So, how would you get a Selfie Stick for yourself? Where to buy one from? At online stores, you can buy from a wide range of available cellphone accessories. Selfie Sticks are also one of them, you can choose the once according to your need. Here you can choose the color and type of Selfie Sticks, by type I mean Bluetooth enabled, 35mm jack or a trigger less one. Each of these three types has its own pros and cons. Bluetooth enabled may work with both your phone and camera as it will pair the device’s Bluetooth and you can handle the click with the help of a button placed at the handle of the stick, this one might need charging once in three days depending on the brand. Selfie Stick with a 35mm jack might not support your camera as it connects with the headphone jack available in a cellphone, this one will not need charging as it works with electric signals, so when the phone is connected through 35mm wire the button clicked will send signals to phone hence clicking the picture. The trigger less uses cellphone’s auto timer to click the picture, the only usage of it is handling the camera an arm’s length from you. 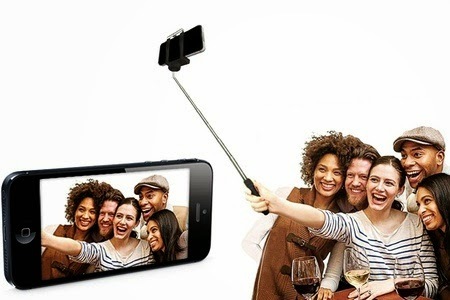 If you are in search of a Selfie Stick do try and visit Cellularoutfitter.com, it has all the varieties you need according to usage, specifications and price. So you take Selfies ? 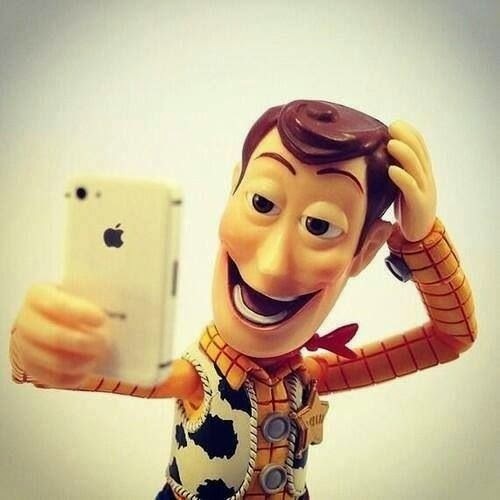 Share some great Selfies with us.